Your most important road warriors deserve a premium level of personalized service delivered 24/7/365. We have a highly experienced team of experts specializing in providing white glove treatment. 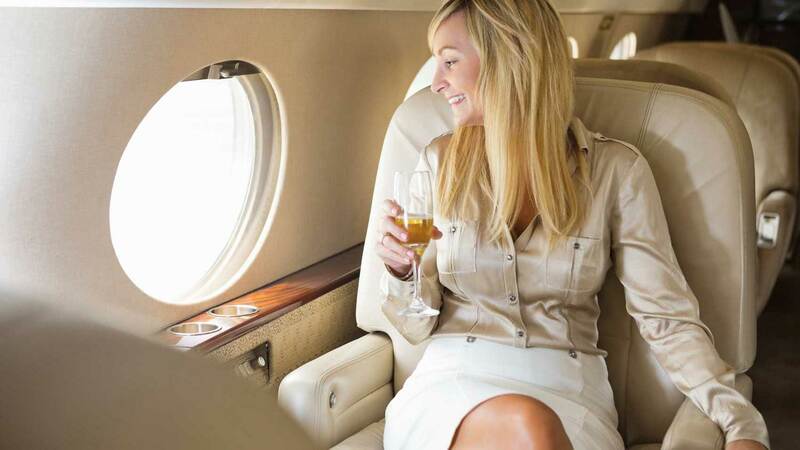 VIP travel consultants proactively provide outstanding services including airline and hotel upgrades, VIP Seat Check, concierge services and trip disruption management so executives can focus on closing deals and growing business. By invitation only, Ovation offers our Titanium Desk for VVIP travelers. The Titanium VVIP Desk features the most exclusive VIP travel consultants that are on call 24/7/365. This service adds an additional level of confidence and security for traveling VVIPs. The Titanium VVIP Desk is also extended to VVIP family members, administrators and individuals accompanying Titanium Desk members on the same itinerary. An elevated, bespoke service platform for your VIPs, designed to plug into your existing travel program for reporting, duty of care and vendor negotiations. C-level and executive business travelers, who are often underserved by both mega travel management companies and online travel providers, are now given the level of service and customized care that befits their unique travel requirements. Ovation Reserve will integrate all of your VIP data with your current agency platforms in order for you to continue to manage costs, track travelers and consolidate all of your worldwide travel data. Learn more.